Many people use Linux because of its higher level of security, and it’s true that a Linux-based operating system is generally more secure than Windows and Mac, for several reasons. 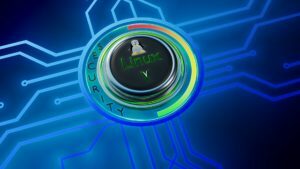 First of all, Linux is not nearly as popular as the Mac or Windows, which means that fewer coders go through the trouble of programming malware that works on this operating system; Windows and Mac users are more often their targets. 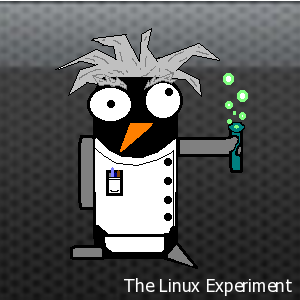 And second, when using Linux the user generally has rather limited privileges unless they elevate them manually (in order to be able to install software, for example), which means that even in the event that malware does get on your PC, it won’t be as powerful or as “privileged” as on a Windows PC logged into an Administrator account with full privileges. However, that’s not to say that you’re entirely safe from malware just because you use Linux. You should still be careful about the websites you browse, preferably through a VPN and set your operating system up with some kind of third party antivirus protection. 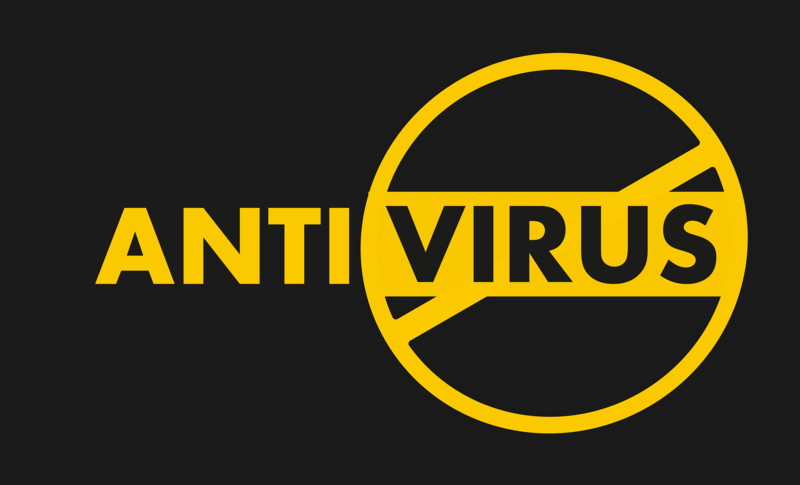 In this article, we’re going to present to you the best antivirus software that you can find for Linux, in our personal opinion, so you can secure your PC and stop worrying about malware doing damage to your system. 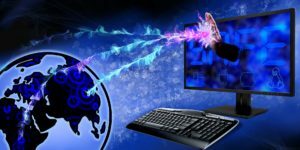 One of the most popular anti-virus apps for Windows has an equally good counterpart that you can use on Linux-based operating systems. Sadly, AVG for Linux does not have a graphic user interface, so you’re going to have to know your way around the terminal a bit in order to use it effectively. On the plus side, this means that AVG for Linux is very lightweight and won’t impact your performance at all. BitDefender is downloadable directly from the Linux repository, but unlike AVG it features a nice GUI version (in addition to a command-line version if you like that sort of thing) that makes using BitDefender a breeze. If you want a solid antivirus that will offer state-of-the-art protection to your PC, be sure to check out BitDefender. Comodo is a powerful, free firewall application that you can use to ward off Internet-based malware from your Linux operating system. 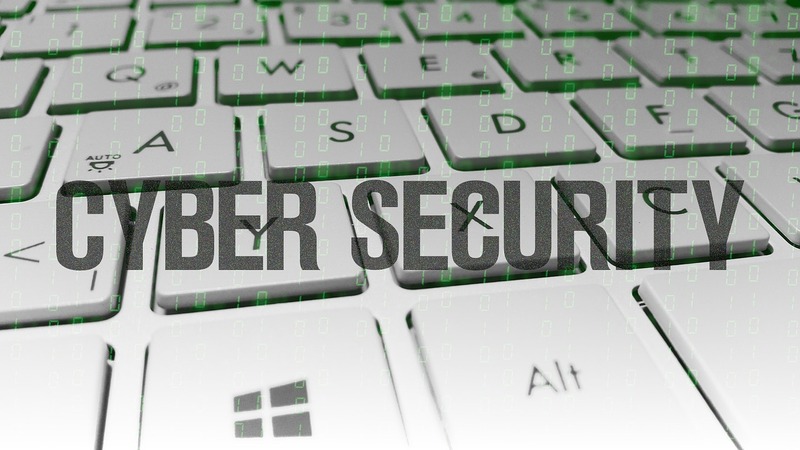 Comodo is excellent at detecting and quarantining various types of cyber attacks such as phishing, trojan horses and so on. Sophos features a heuristic-based detection system and real-time scanning, and is capable of removing malware written for Android, Windows and even Mac, in addition to Linux. 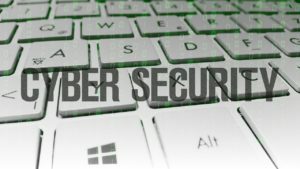 Not only does this protect your own machine from any imminent malware threat, it also makes sure that other computers won’t get infected by dormant virus applications that don’t work on your system, but may work on theirs. If you have a rootkit problem and want to get rid of it, this nifty little open-source application is what you need. It’s command-line only unfortunately but it’s really not that hard to learn, and it’s as lightweight as they get. Rootkit Hunter uses SHA-1 hash comparison to hunt down malware, and includes a portable version that you can use on any Linux PC without installing it. ESET is a paid antivirus solution for malware on Linux machine that features proactive malware detection and very low resource use, so you won’t even notice is running in the background. The onboard GUI is sleek, easy to use and intuitive, but powerful enough so you can customize the software to your needs. F-PROT antivirus comes in a free home version and an enterprise one for commercial use. A powerful and lightweight anti-virus application for Linux that detects various types of malware such as Trojans, boot sector viruses and so on. 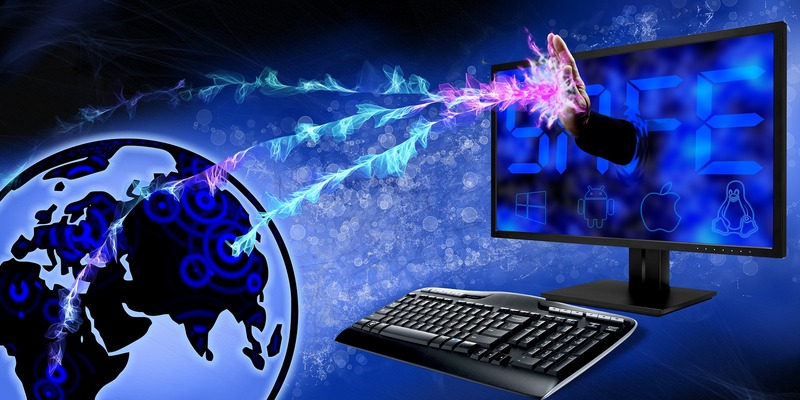 One of the most popular free anti-virus programs on the market today. Avast features a solid, easy to use GUI so you don’t have to fiddle around with terminal commands, and has a variety of additional features such as real-time protection, an anti-rootkit shield and even e-mail protection. An open source, commandline-based anti-virus solution for Linux that features a minimalistic GUI for scanning purposes only. You can download the ClamAV package directly from the Linux repository by typing “$sudo apt-get- install clamav clamtk” into the terminal. Another powerful anti-rootkit checker for Linux-based operating systems that sadly is only controllable via a commandline interface. On the plus side, though, this software is usable from a live CD, so in case that your system is too far gone to actually boot up, you can use it with a live version of Linux in order to exterminate the virus infection without actually having to start your system. AVG is a great antivirus. Free and very fast.